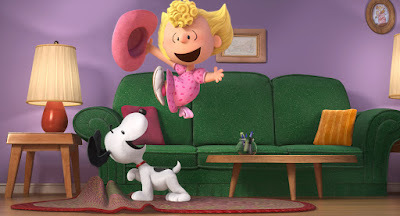 Home / ANIMATED FILMS / TALK OF THE TOWN / Meghan Trainor Sings Happy Birthday SNOOPY! 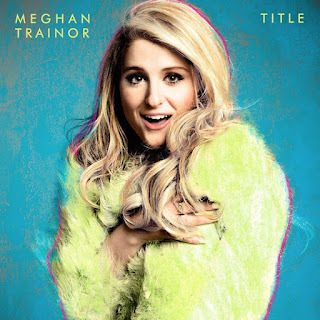 Meghan Trainor Sings Happy Birthday SNOOPY! 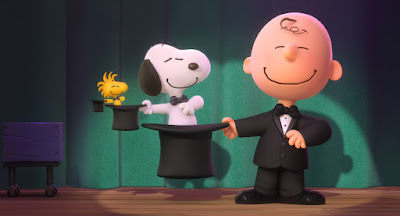 From Blue Sky and 20th Century Fox, “Snoopy and Charlie Brown The Peanuts Movie” will open January 8, 2016 in theatres nationwide in the Philippines.